Whether you’re travelling or living in Europe and on a low FODMAP diet, dining out can be tricky and stressful. 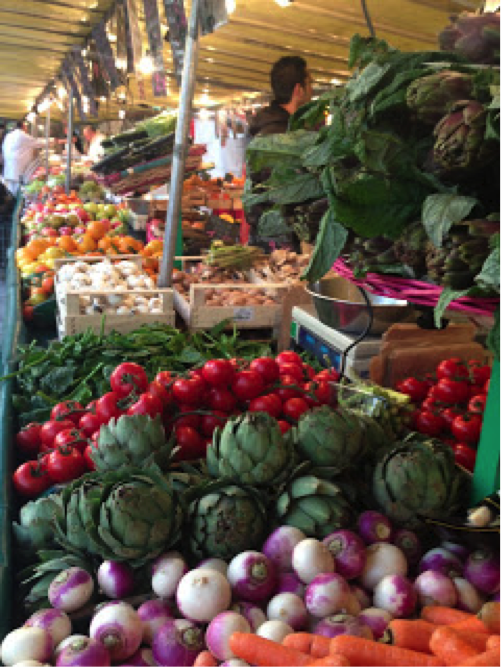 A few words of advice: go to the market! Perform a Google search to find your local indoor/covered, outdoor, farmers and bio/organic markets. 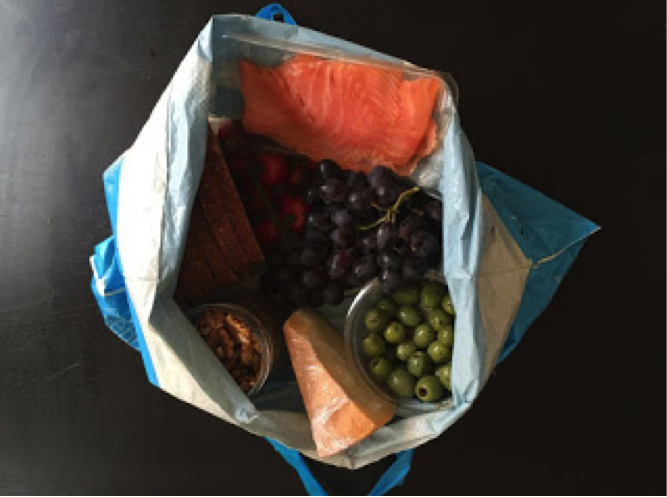 There, you will find low FODMAP produce available - fruits, salads/vegetables, hard yellow cheeses, cold meats and seafood, olives, nuts, seeds, homemade strawberry jams and more! Plus, you can soak up the atmosphere – the locals, the language, and the cultural specialities. Pick up some snacks or a picnic spread to enjoy in a local park or indoors, on the floor of your apartment/accommodation. ﻿﻿ If it’s too cold to shop/eat outdoors, head to your local indoor/covered market. With multiple stalls and a variety of cuisines, indoor markets are the perfect choice for couples and families or groups that don’t all have the same dietary requirements or food preferences. You can each choose your dish from a different stand and then sit and enjoy your meals together in the communal seating area. I am currently living in Amsterdam. 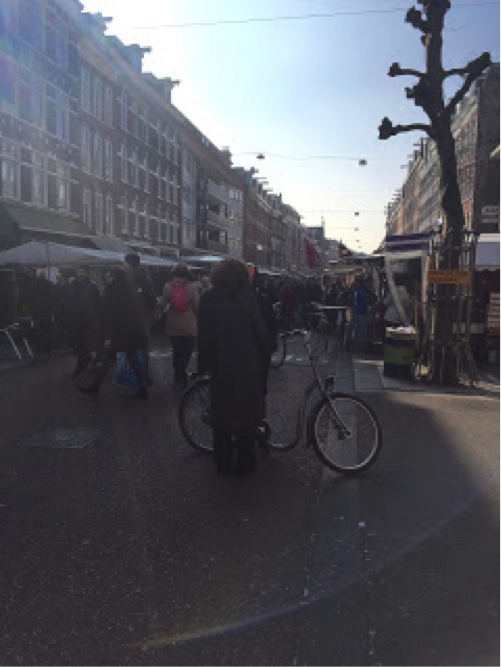 I like to shop at Albert Cuyp Market and on Saturday’s at the Farmers Market on Noordermarkt. For eating out, Foodhallen is fantastic. There are over 20 exhibitors/restaurants to choose from and the atmosphere is great: good music and buzzing with locals and expats. But be warned, Friday and Saturday nights are popular and you’ll have to line up for food and wait for a table. My low FODMAP dish of choice? 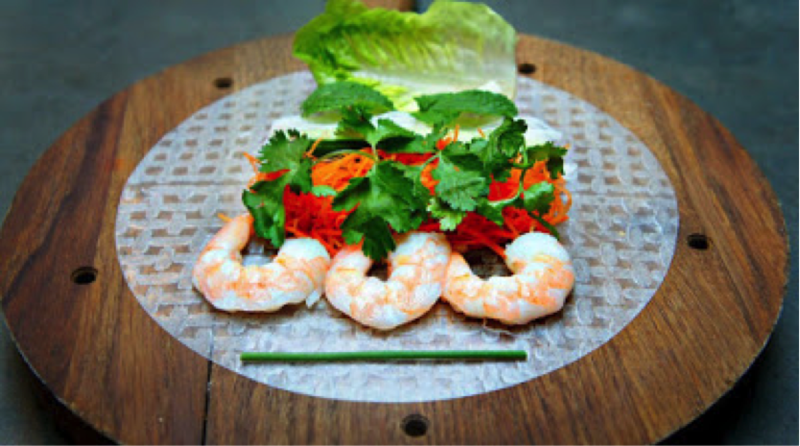 Steamy dreamy shrimp rice paper rolls made to order, right in front of you from Viet View. 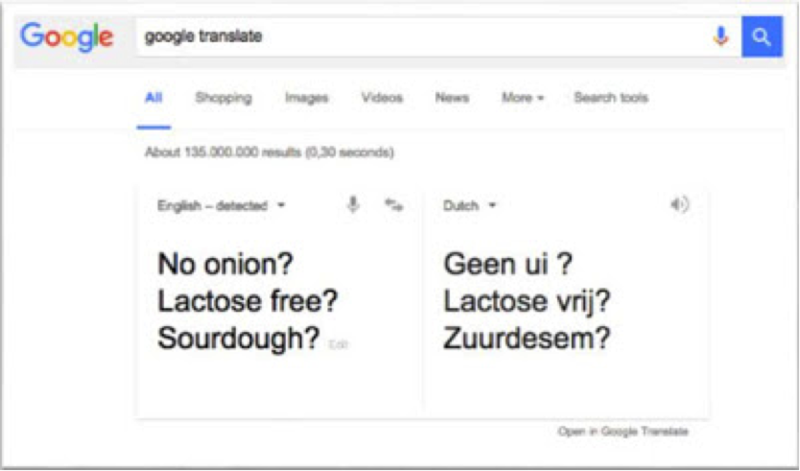 If you know you are particularly sensitive to a high FODMAP food (for example, onion, garlic or lactose) or that a specific food you tolerate well (for example, sourdough bread), Google translate the foods into the native tongue and write them down on piece of paper to take with you to the market.